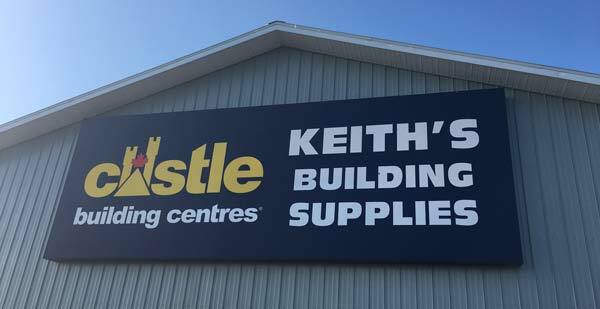 At Keith’s Building Supplies, we make it a point to provide services and materials that are environmentally-friendly. 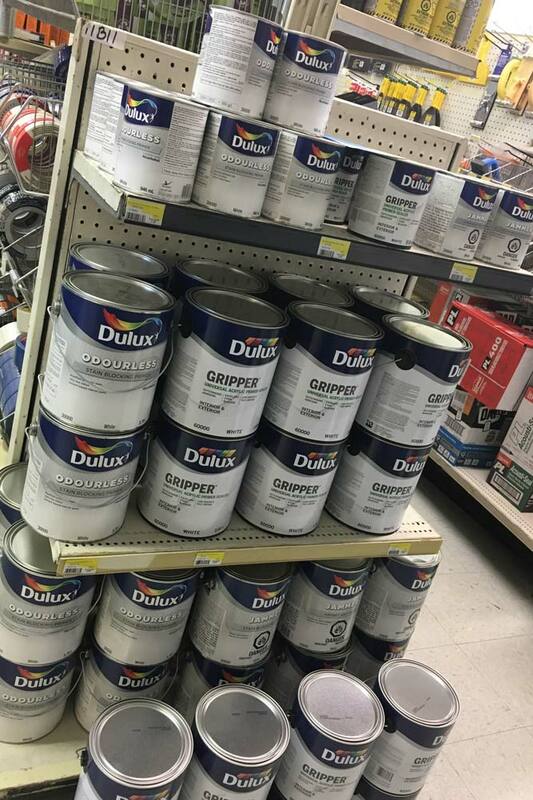 That’s why we’ve set up a paint recycling depot at our St. Stephen location. 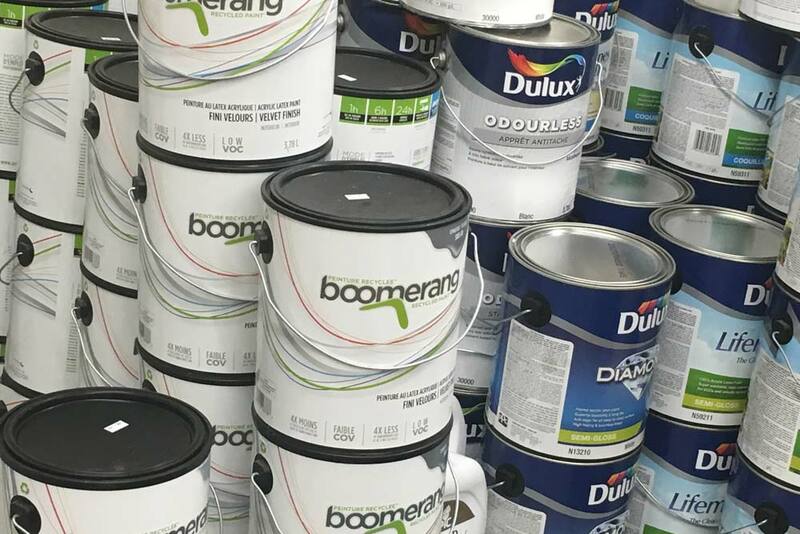 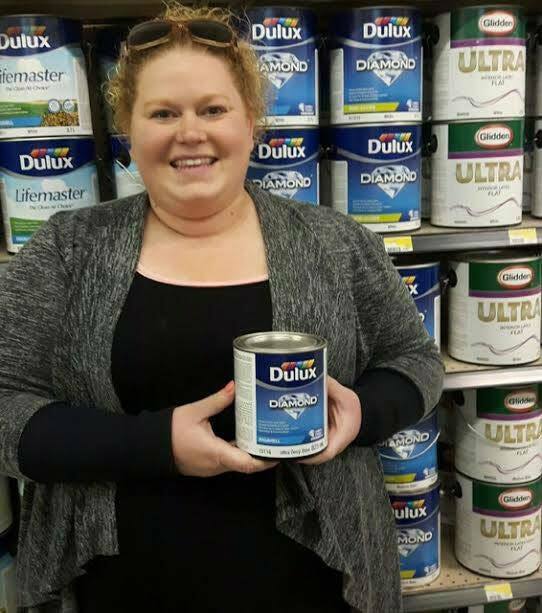 We carry top quality paint from Dulux, as well as Boomerang: which is environmentally friendly since it’s made from recycled paint. 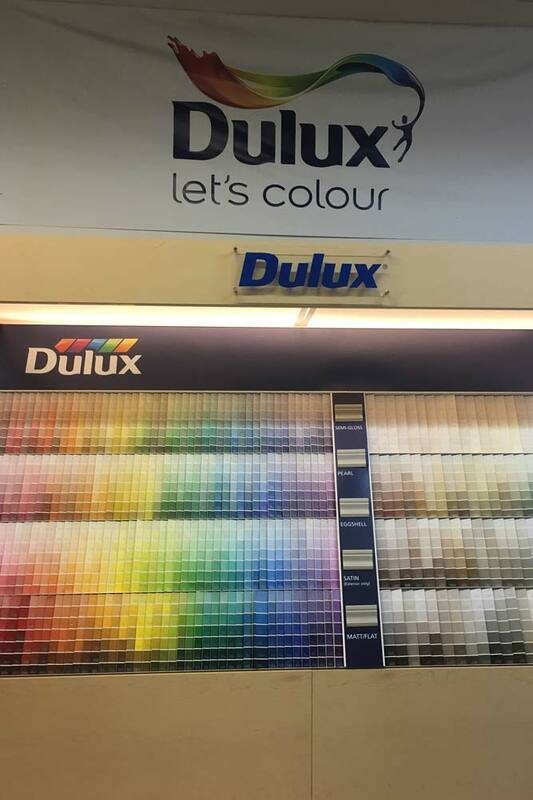 Whatever your style is, you’ll find a color you’ll love.